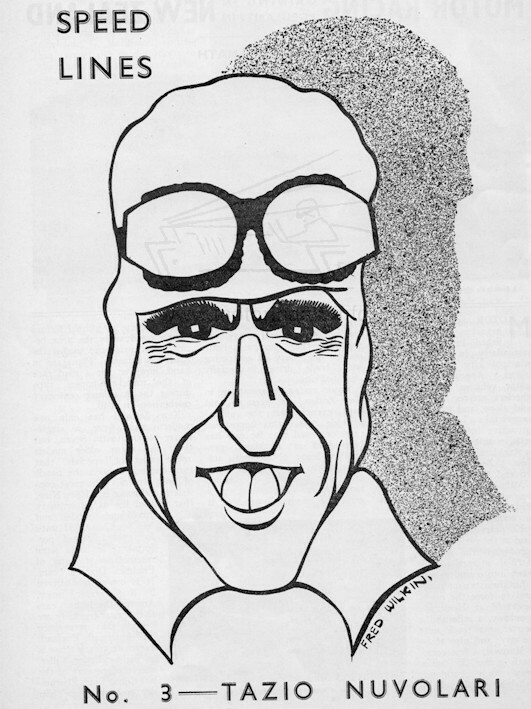 Caricatures of famous racing drivers in Speed magazine commencing January 1936, some sketches and in 1937 some humorous photo model pictures. 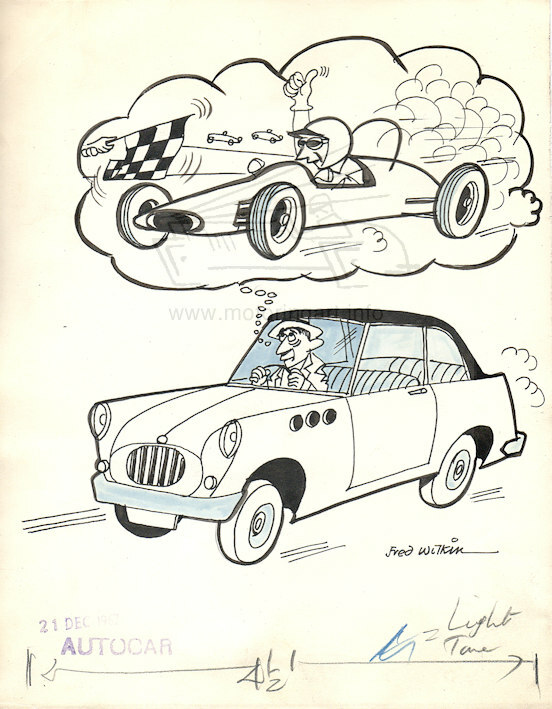 Cartoon strip in Motor Sport magazine September 1936. 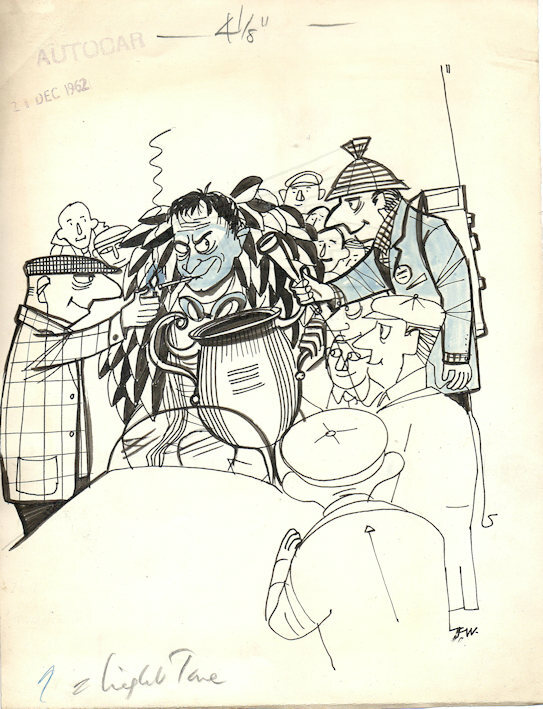 Post-war some humorous illustrations appear in The Autocar in December 1962. 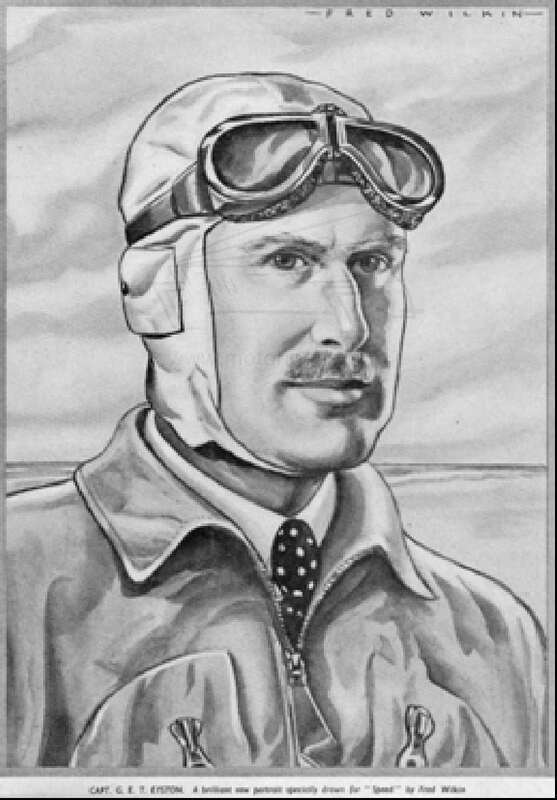 Some signed others initialled FW.